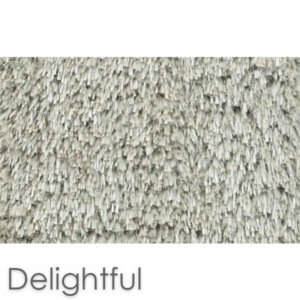 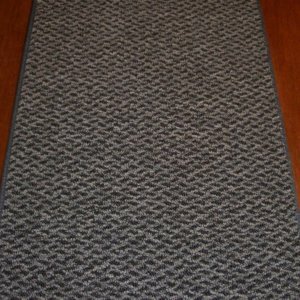 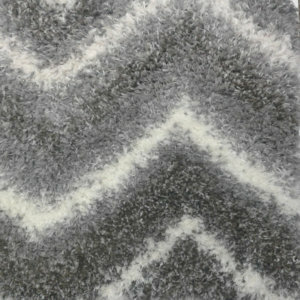 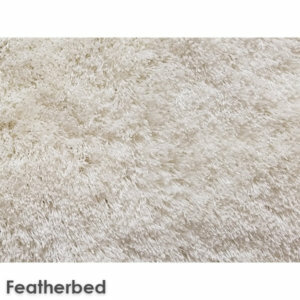 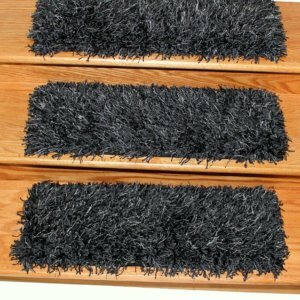 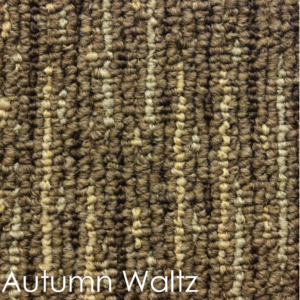 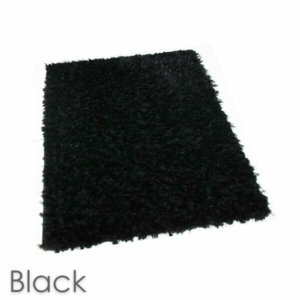 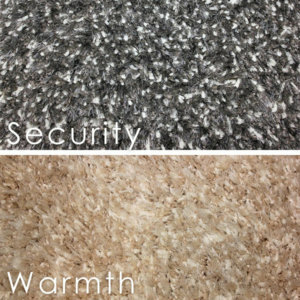 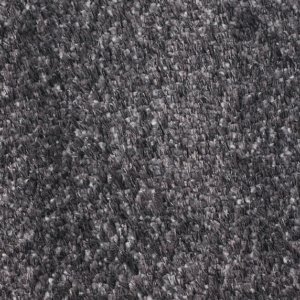 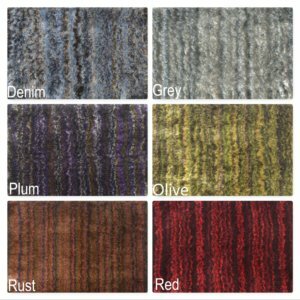 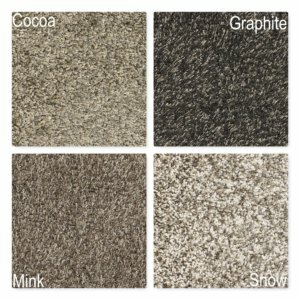 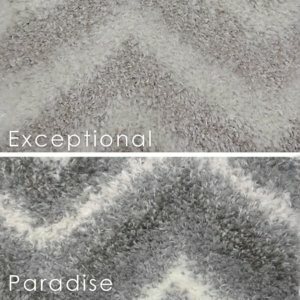 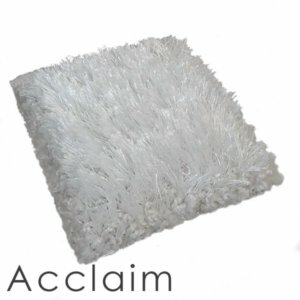 Our plush thick shag area rugs are the best thick rugs that are available on the market. 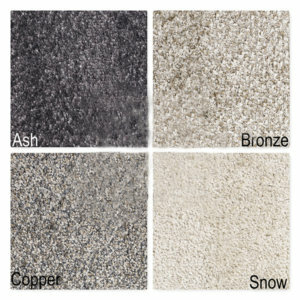 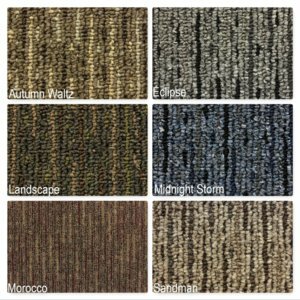 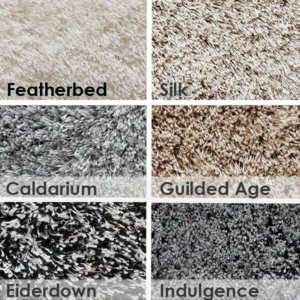 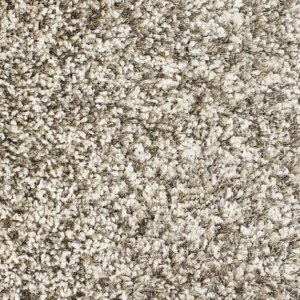 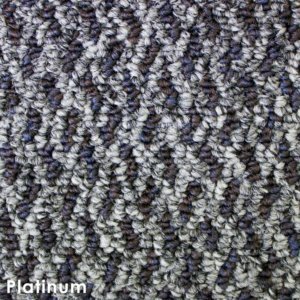 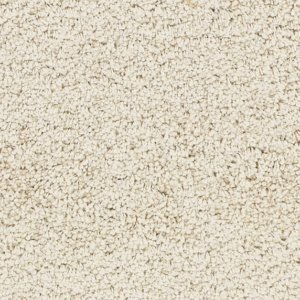 Choose from carpets that have superior stain protection and or anti-static built right in. 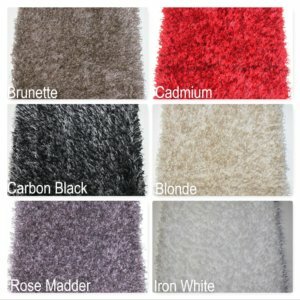 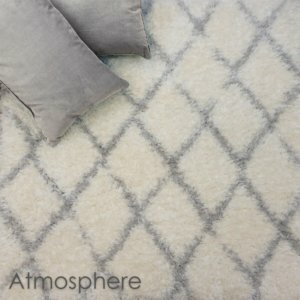 Thick shag rugs can be custom cut according to your size requirements. 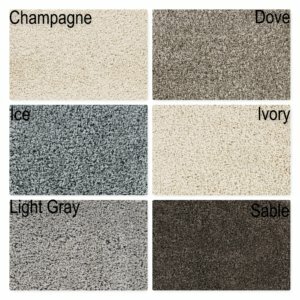 We have a large selection of different colors in this style. 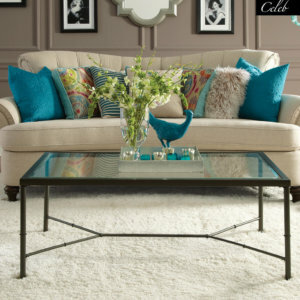 Many price points to fit within your budget. 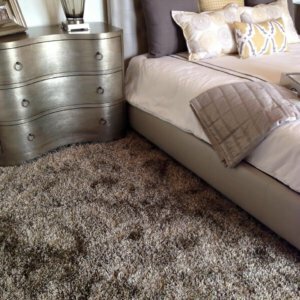 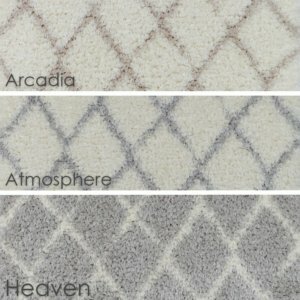 When selecting the right rug for your home it may be difficult… We make it easy to find the right rug for your space. 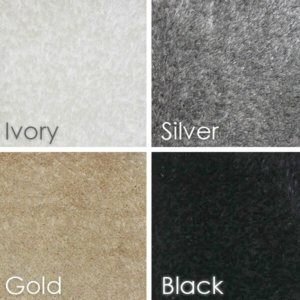 Before you buy, get free samples on any thick shag rugs in our collection. 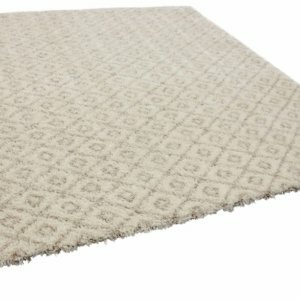 Choose from different shapes including Round, Half Round, Oval, Rectangular or Square. 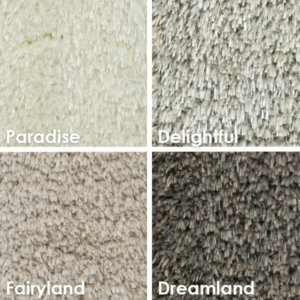 This selection is high quality. 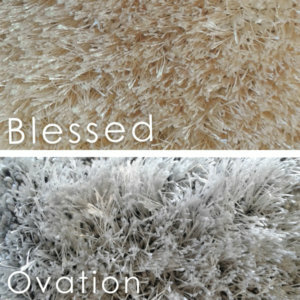 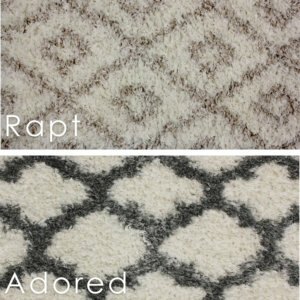 When properly cared for, these shag rugs will last in your home for years to come.